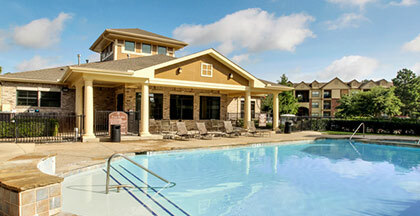 Visit Lake Forest Apartment Homes on Facebook! Welcome to Lake Forest. Here you’ll enjoy beautiful lake views while being conveniently located close to the Deerbrook Mall and more. Call today to schedule your appointment.